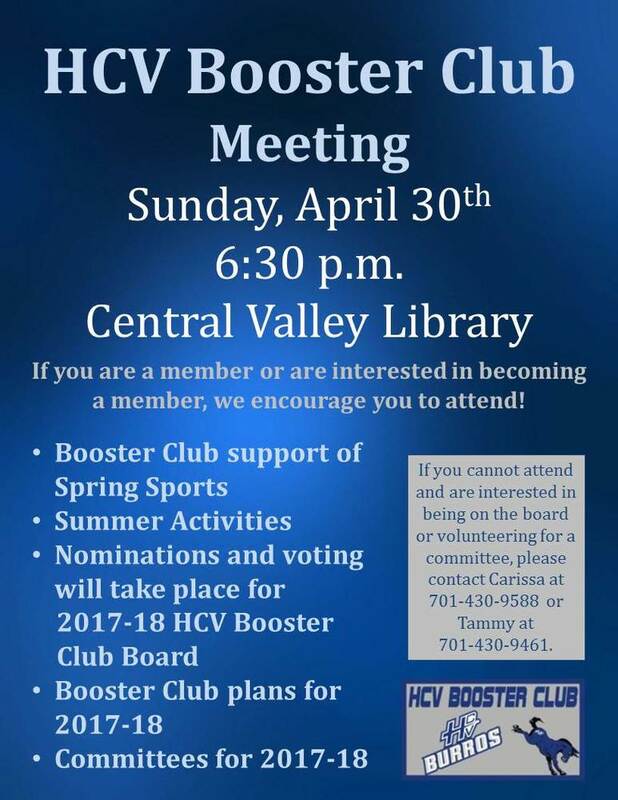 We will hold an All Member Meeting on Sunday, April 30th in the Central Valley Library. Please encourage anyone that is a member or interested in becoming a member in attending! If you cannot attend and are interested in being on the board or volunteering for a committee, please contact Carissa Olsen at 701-430-9588 or Tammy Ensign at 701-430-9461.